How can you distinguish between different types of olive oil and select the right one? 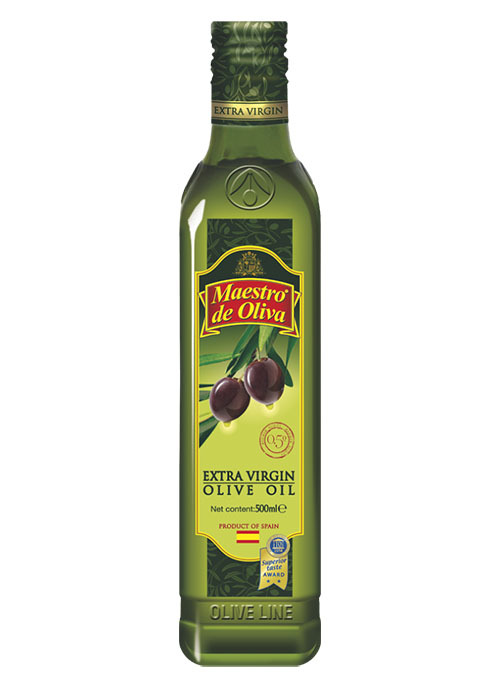 Extra Virgin olive oil or “Aceite de Oliva Extra Virgen” in Spanish. Second pressing olive oil, Pomace, or “Aceite de orujo de oliva” in Spanish. The best and most beneficial of these is Extra Virgin, but all three have their own specific characteristics and uses. This oil can be likened to the fresh juice of the olives, like a freshly squeezed fruit juice, without any additives or preservatives. It is oil that is obtained by purely mechanical pressing of the olives, i.e. without using any chemical or biochemical additives. During the production of this oil the olives are not subjected to any processing, except washing, decantation, centrifugation and filtration. It is a product of the highest quality and the way it is produced has hardly altered since the days of ancient Egypt. All over the world it is called “liquid gold”. This type of olive oil has the greatest nutritional value which it retains for 18 months, and in some cases for as long as two years. It can be used like any other oil, but it is best used when preparing sauces and dressing salads, since it is a purely organic product which has many beneficial properties for a healthy way of life and it should be used just as it is. The flavour of Extra Virgin olive oil depends on the type of olives from which it is made, and comes in various combinations of flavours: green fruit, like young apples or nuts, mountain grass, and tomatoes. But it should all have a bitter taste. If the oil is young and has only just been produced the bitterness is more marked, and if the oil has been in the bottle for more than six months the bitterness is less strong. This also depends on the type of olives and their blend. It can be likened to wine. 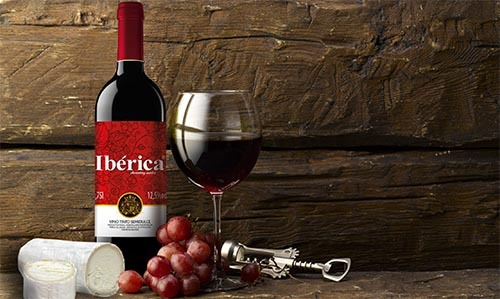 In order to achieve the optimum flavour winemakers mix wine of different types to arrive at the optimum flavour. 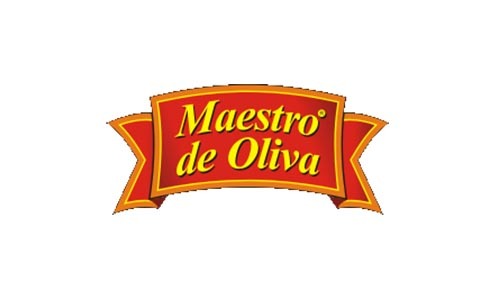 Olive oil made only from Arbequina olives, which you can try under our “Maestro de Oliva” premium brand and “Olive Line”, has almost no bitterness; it has a mild flavour and a unique aroma. But unfortunately this type of oil retains its properties less well over time. All Extra Virgin oils have a maximum acidity of 0.5-0.8% (expressed as oleic acid). Extra virgin olive oil also comes with the designations DOP and IGP. The former means that both the olives and the process of producing the oil from them are from a specific geographical location, in a defined area, which is listed in the European Register under a specific registration number (reg N…). This oil is subject to more stringent requirements. 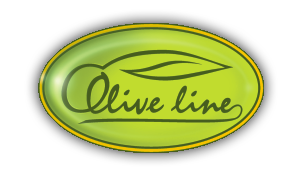 The climatic conditions, production traditions, and the types of olives characteristic of the location, prevent the oil from being copied by other producers. This is why it is very expensive, being comparable in significance to the expensive wines of Rioja or Burgundy. Very little of this oil is produced in all the countries of the Mediterranean, and almost all of it stays in those countries, in Spain, Italy and Greece, for domestic consumption, with almost none of it exported. Only the very well-off can afford to buy this kind of oil. And only professionals and experienced chefs can fully appreciate it. This oil can be found in luxury gourmet shops around the world. But its healthy properties are no better than those of a simple commercially produced extra virgin olive oil. The difference is only in the flavour. Beware of imitations. Ask for the product’s certificate of origin. If you come across this type of oil at a low price in ordinary shops it is most probably a clever imitation aimed people with little knowledge of this subject. IGP also denotes that the oil belongs to a specific region listed in the European register of agricultural products and foodstuffs. In this region one or more stages of the production process may also be protected (gathering the raw materials, processing and classifying the olives, producing the oil using a special process, that are historically characteristic of the region). This is a strict code of practice, compliance with which is rigorously controlled by a special independent commission of the European Union. This oil is also very expensive, little is produced, and it is found only in gourmet shops. 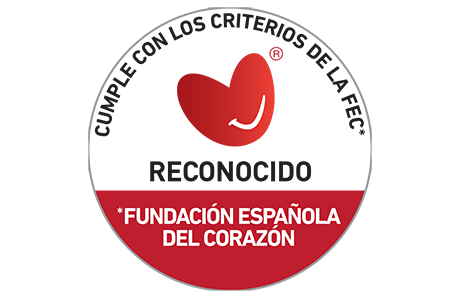 Ask for the certificate of origin. 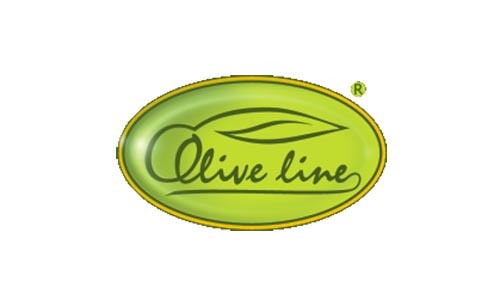 This olive oil is produced in compliance with European Union Council Regulation EC 834/07, which certifies and controls all stages of the production of a given foodstuff. The use of synthetic chemical substances and genetically modified organisms is prohibited during all stages of the production process. The soil and the actual olive trees and their fruit can only be treated using organic substances and natural materials. This is monitored by a special independent commission of experts. This type of oil is also very rare and very expensive, and can only be found in gourmet shops. 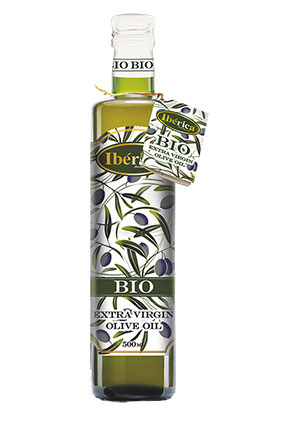 In countries outside The European Union it is more common to come across imitations of olive oil bearing the “BIO” label than DOP or IGP olive oil. Since producers are not liable for the word “bio” being applied improperly, look for the special hologram on the back label and ask for the certificate of origin. “Olive oil” is a product obtained from mixing refined olive oil and Extra Virgin olive oil 85%/15%. It may have a maximum acidity of up to 1% expressed as oleic acid. 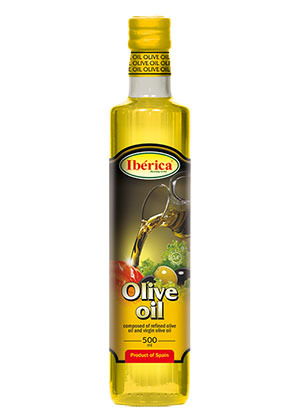 This olive oil is of excellent quality and can be used in any dish or recipe. 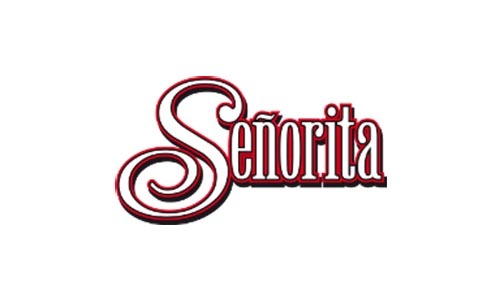 In Spain this is the most widely used category of olive oil. It is ideal for frying, since the fact that it contains more stable fatty acids than other vegetable oils means that the smoke point is higher than that for normal frying. Frying food using olive oil does not produce carcinogens. This oil can also be used for dressing salads, preparing sauces, and it does not taste bitter, if you are not used to a bitter taste. But your dish will still be healthy, without the unique flavour of Extra Virgin olive oil, which imparts unique flavours to any dish. 4. Second pressing olive oil. Pomace olive oil. This oil is obtained from a second pressing of the fruit of the olive tree. For example, the process is the same as that for obtaining any vegetable oil, and uses organic solvents and a high temperature. Following extraction the oil obtained is mixed with Extra Virgin oil to reduce the acidity and improve the quality of the end product. This oil does not have as much nutritional value as the other two types of olive oil, but it contains the same vitamins and minerals that are present in the natural oil, only in a smaller quantity. You can use it in any recipe, but it is good to use it for frying, where a large amount of oil is required (for deep frying, for example), where it would be a shame to use good quality expensive oil. This oil is significantly cheaper than the others. In Spain it is customary to have two or three different types of olive oil in the house and to use each one for specific purposes. If we are entertaining guests and we have to dress our best salad then we would use Extra Virgin absolutely every time! And on special occasions we would use DOP Extra Virgin olive oil so that we can share with our friends the pleasure of its unusual flavour. In order to enjoy this magical taste the Spanish (they even have a special verb – disfrutar) do not even mix it with anything, they simply pour the oil into small saucers and dip pieces of bread straight into the oil. 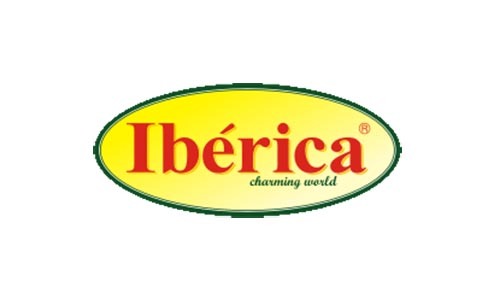 AND THEIR HAPPINESS IS COMPLETE, THEY DON’T NEED ANYTHING ELSE - well, perhaps a glass of good wine and some Iberian ham. The Spanish adore various things fried in a vast amount of oil (deep-fried): fish, vegetables, seafood. For this they use olive oil or second pressing Pomace oil. 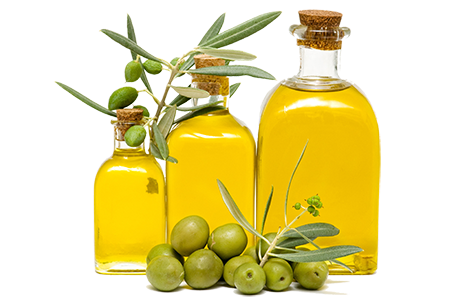 Lampante oil is oil that, like all first pressing oils, is obtained mechanically and directly from the olives, but from poor quality olives gathered from the ground which have been bruised or affected by the cold. The name of this oil comes from its use as fuel for oil lamps and wick lamps. 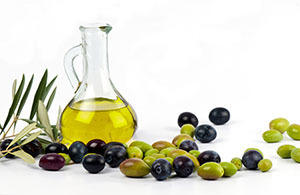 Lampante oil is currently used to be further refined to obtain a refined olive oil that has no smell, colour or taste, that is non-commercial in the EU, oil which in turn is mixed with oils from the first cold pressing (between 2 and 20%) to obtain an olive oil that is indispensable for frying. 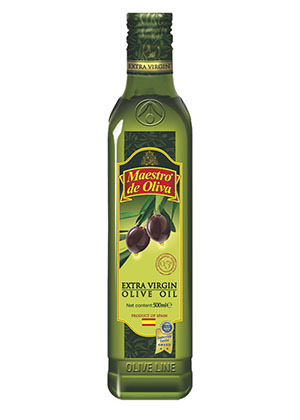 Pure refined olive oil is used in the production of mayonnaises and sauces. The olive pulp is subsequently processed using various solvents to obtain a refined olive oil from the residue. Caution! Be on your guard. Read the label carefully. Many producers take advantage of the fact that consumers in some countries are not well-informed about olive oil and sell one category of oil at the price of another in order to make a profit. Anyone buying olive oil should use the composition of the oils to distinguish between the various types. As defined in law, oil of the highest category is extra virgin olive oil, and this is ideally suitable both for children and adults with an age range of 6 months to 100 years. This oil is beneficial in all respects and is the only one of all the categories that can be called true olive oil. Every category of oil has its own name, and the translations must not be mixed up or changed, which could confuse the consumer. The name “olive oil” means a mixture of refined olive oil (this always refers to the refining of the oils from the first pressing) and oils from the first pressing. “Pomace” oil is a mixture of refined oil from the second pressing and oils from the first pressing. Therefore it is simply against the law for a label to identify “pomace” as “olive oil”. 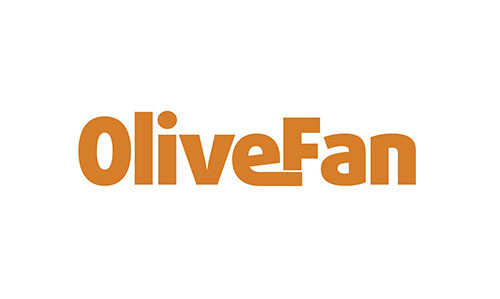 Today many Mediterranean countries outside large firms have begun to produce olive oil under their own brands, as have many of the major chains. 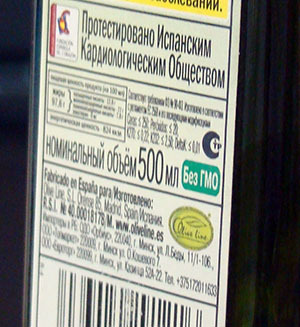 Since countries that do not produce olive oil law allows certain non-conformities with the European code in relation to this category, this olive oil often does not meet the criteria shown on the labels or the actual product inside.